Getting dumped feels awful. And salespeople deal with this feeling more than most. When a lead stops responding, it can feel like your whole world stops. You’ve been nurturing this sales relationship for months, and now it’s over. If a sales lead stops communicating with you, they doesn’t mean they “broke up” with you — they just went dark. Now, it’s time to work on a plan and exercise a little creativity in reconnecting. 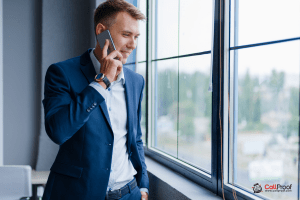 With these five tips, you’ll be able to reframe the situation, reconnect with unresponsive prospects, and craft a way forward. First, adjust your mindset. When someone stops responding, it seems like they’re saying, “No.” But often, they’ve just had a change in priorities, and buying your product has dropped down the list. 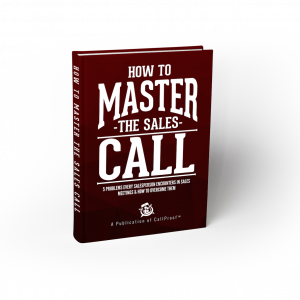 Most things salespeople are selling aren’t things people buy frequently. For the buyer, the purchase isn’t a big part of their life. For the salesperson, the purchase is their life. So when a buyer goes dark, a salesperson feels like their whole world stops. Rather than mourn the end of what could have been, reframe the situation. Think through the possibilities of the sale. Maybe a bigger project or purchase came up and now isn’t a good time for them to buy. Maybe their boss is out of town and they’re waiting for approval. Maybe they just forgot. Silence doesn’t always mean rejection. Once you’re armed with a more positive perspective, you need to figure out how to reach them so you know where you stand in the relationship. Every relationship has a beginning, middle, and end. You have to stay in touch so you know where you are in the relationship. Only then can you move forward appropriately. Become their resource. If a prospect has stopped responding altogether, it’s time to get creative. You have to change the dynamic of the relationship. You need to be their resource — not just their vendor. Find a way to meet a need. Do they need leads? Advice? Information? Offer them something of value. If you can give them a referral, ask for advice, or even offer new insights into their industry, that may be your ticket back in. 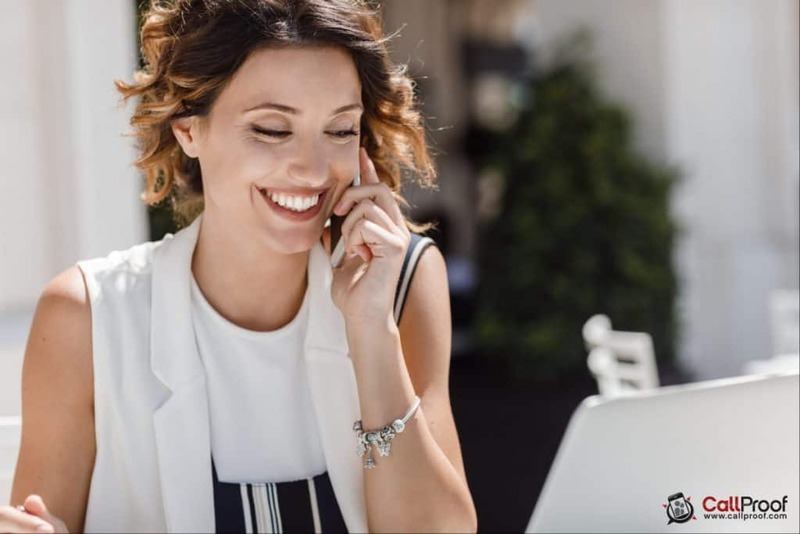 One of the best ways to reconnect with a prospect is offering them a lead. Sometimes, it’s easier to find a lead for someone else than it is for yourself. Think about the people you do business with. Network. Who can you connect? If you can pass on a lead from a current customer who’s happy, that’s probably your best advertisement. Keep your approach “no strings attached.” You don’t offer a lead based on the condition they buy from you. Instead, you become their partner — not just another salesperson. Success in sales depends on the relationship. A “no” does not equal the end of a relationship. Whether they aren’t interested at all or have already bought from your competitor, figure out how to put them back in your nurturing process. Depending on what you sell, figure out the right intervals of touches for checking in. It’s all about staying in touch. If they tell you, “I went with your competitor. I liked them more and was more impressed by their product,” you reply, “Here’s what I’ll do. I’ll send you my contact information and I’ll give you a call down the road to see if it makes sense to revisit the conversation. If you have any problems in the meantime, I’m here for you. Thanks for giving us the opportunity.” Then call them every 60 days and email once a month to stay on their radar. Get an agreement on the next step whenever possible. Even if they’re shutting the deal down, book a time for the next follow-up. If they say, “Call me in two years,” put it on the calendar. Then, when that date comes, you have permission to re-engage. As you reach out, keep it light! 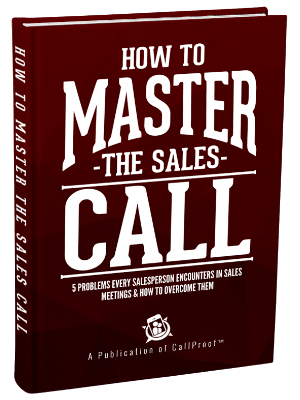 You don’t want to bombard your prospects with a heavy sales conversation when you check in. Instead, send an email that simply asks if they have what they need and if they want to revisit the conversation. You never just “get” business — you have to earn it. Sometimes earning business means fighting through every step. Sometimes, it’s easy and you close the deal on one call, and then earn their respect and trust as you work together. When you lose a deal or it seems like the door is closed, don’t give up. Just keep working to earn the privilege to do business with them. People don’t stay with one vendor forever. The needs of a business change. Put in the work and nurture your prospects. Soon, you may find that some of your best clients were once prospects who went dark. Which Sales Follow-Up Strategies Work Best for Your Prospects?